completed in 2006 by Mårten Nettelbladt. 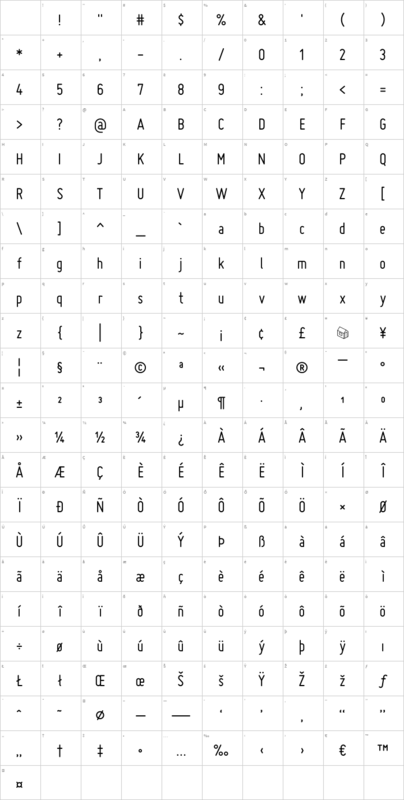 in TrueType format for Windows. You can use MISO for free. as long as you include this text file. You are NOT permitted to sell MISO. 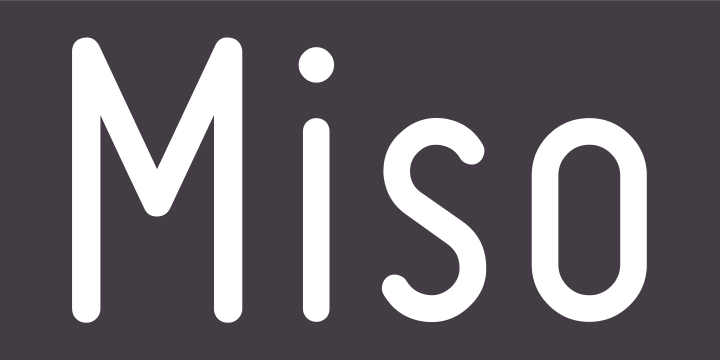 MISO is an architectural lettering font completed in 2006 by Mårten Nettelbladt. It’s available in three weights (light, regular, bold) OpenType format.